To tap strong investor sentiments, four companies including Dilip Buildcon and Navkar Corp plans to hit the capital markets this month, to raise an estimated over Rs 1,800 crore through initial public offers (IPOs). The other two companies are Power Mech Projects and Prabhat Dairy. 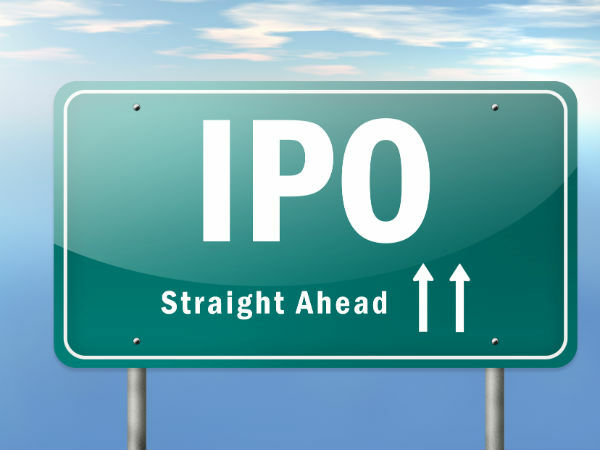 Check here to know about recent IPOs. The bidding for shares in Power Mech's IPO will open on August 7 and close on August 11, while the remaining three firms will hit the capital markets later this month, sources said. 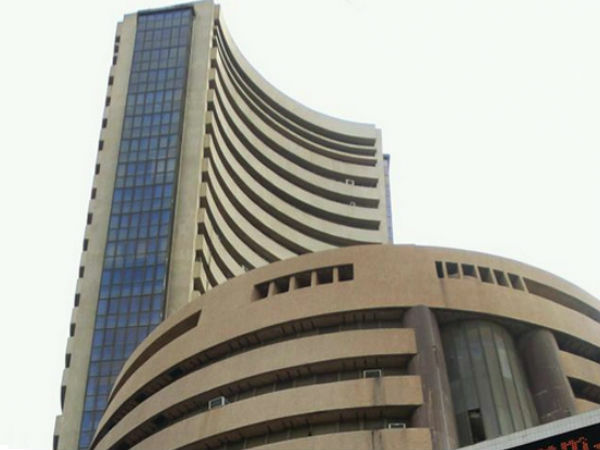 The equity shares will be listed on BSE and National Stock Exchange (NSE). Together, these firms are planning to mop-up an estimated Rs 1,820 crore through the initial share plans. The funds raised through the public offers would be used for expansion plans, repayment of loans, to meet working capital requirements and general corporate purposes. Individually, infrastructure firm Dilip Buildcon's IPO comprise of fresh issue of equity shares worth up to Rs 650 crore and offer for sale of up to 1.49 crore equity shares by its existing shareholders. Maharashtra-based Navkar Corp would mobilise up to Rs 510 crore by issuing fresh equity shares and it would rake in up to Rs 90 crore through sale of existing shares. Prabhat Dairy, an integrated milk and dairy products company, plans to mobilise up to Rs 300 crore by issuing fresh equity shares and offer for sale of up to 1.47 crore equity scrips, while Power Mech Projects plans to raise nearly Rs 270 crore through its IPO. After a quiet 2014, IPO market is buzzing again as nine IPOs have already hit the market this year and many others in the pipeline, including popular brands like IndiGo, Cafe Coffee Day and Matrix. These nine firms have raised nearly Rs 4,550 crore via IPOs. In comparison, a total of six IPOs had hit the market in the entire 2014 and together garnered just Rs 1,528 crore. The flurry of activities also comes at a time when Sebi has announced a slew of fresh reforms in the IPO space, including halving the listing period to six days.